I’m pleased to welcome Edinburgh born author Kate Hunter today. 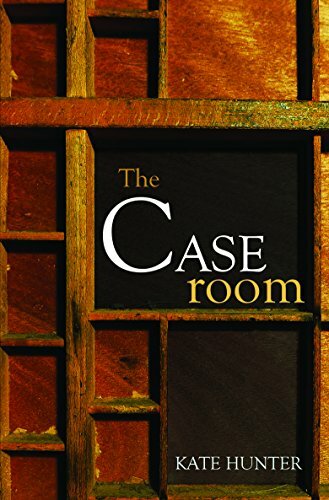 Her novel, The Caseroom, will be published by Fledgling Press next Wednesday, 31st May. The Caseroom looks at the lives of women in the printing industry, a heavily male-dominated world at the time. If you are in Edinburgh next Wednesday, there will be a book launch at Blackwell’s on South Bridge at 6.30pm. It’s free but you can register a place here. If you can’t manage that but like the sound of the book you can order it from Blackwells or order a copy online here. Thanks for joining me Kate. First of all, would you tell me a little about yourself? I grew up in Colinton Mains and worked in Oliver & Boyd printers in St Mary Street when I was fifteen. When, in my teens, I got on a bus to Manchester, I knew I wanted to be a writer but didn’t have a clue how to go about it, so instead I packed cornflakes in Kelloggs, became an active trade unionist, got pregnant. (I didn’t know how to do that either but it was a lot easier to find out.) It’s taken me years to get the wherewithal to commit myself to writing. The Caseroom’s my first novel, though I have had poetry published. Since my dad took us to the library when I was wee, reading and stringing written words together have fulfilled a deep need in me. Even within the limits of my capabilities, there’s no end to what can be made with words. Seeing ‘compositor’ listed as my father’s mother’s occupation on the 1901 census sowed the seed of The Caseroom. The women of our family were envelope folders or domestic servants; Victorian hand-typesetting was a highly-skilled trade; and it was a male preserve. So, how come? I’d stumbled on a fascinating bit of hidden history and wanted to get into that world and take others there. After seven years of researching and writing, being hard up helped. An Arts Council award for people on benefits for a manuscript assessment with The Literary Consultancy – they charge a fair whack to mentor authors – led to Lesley McDowell liking my work, saying I could use her name and suggesting a publisher. When they rejected it I prepared myself for the long haul, but a few months later Clare of Fledgling Press read and truly appreciated my novel. She’s been great to work with. Hard working lives and the making of books. It came to me at the outset as the only possible title. 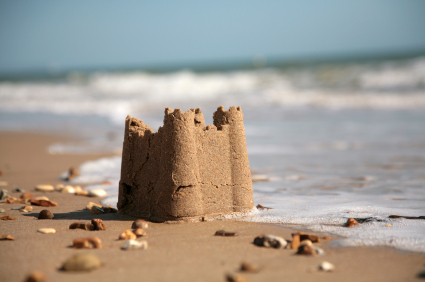 Making a grand sandcastle on Portobello beach with my son and grandchildren. The sun will shine all day. The sequel to The Caseroom. My final draft was too long and Fledgling Press and I agreed I’d make it into two books. Oh, and trying to finish a long poem, started years ago, on Ludwig Wittgenstein and me. Don’t ask! 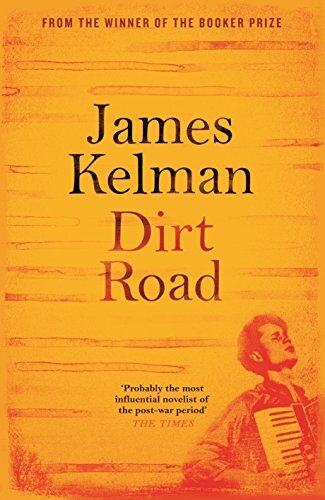 James Kelman, Dirt Road; Chinguz Aimatov, Jamilia; Terry Eagleton, Materialism. 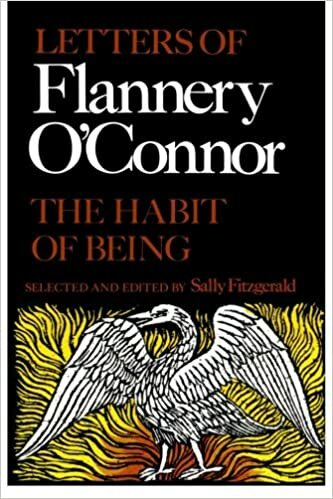 May 2107, rereading The Habit of Being: the Letters of Flannery O’Connor. I love writers’ letters, especially those of such a singular characters as O’Connor. 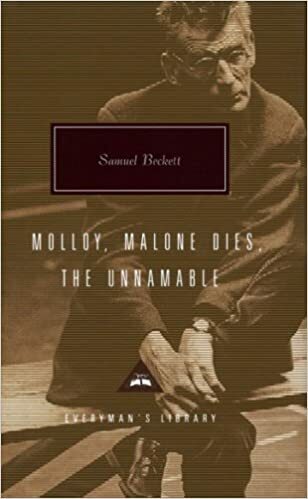 Today I’d say Beckett’s Malone trilogy (in one volume). Tomorrow? Dostoevsky The Brothers Karamazov. Next day? Poet W.S. Graham’s Aimed at Nobody. There’s so many of them! 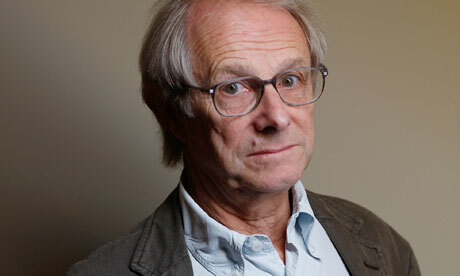 The Caseroom; Ken Loach to direct; unknown actors. At my age, I’ll settle for being me! What a wise comment that last one is! Lovely interview! On way up from London to cheer Kate on to a Saltire Award tonight. Go Kate! Hope you are wrapped up warmly – it’s baltic tonight!